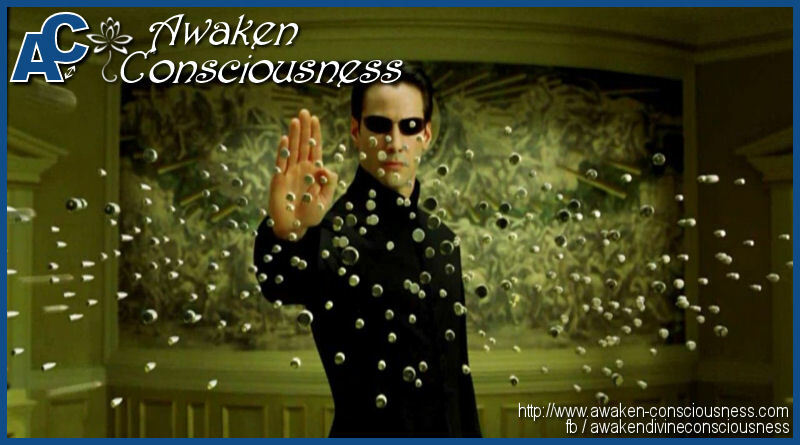 The Power Of Consciousness Explained. The reality that we live in is nothing more than an expression of consciousness, including our surroundings and bodies. Everything in the Universe is conscious of itself since it is also an expression of consciousness. 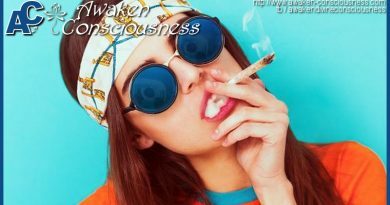 Fire, water, wind, earth, microorganism, plant, animal, people, planet, star and galaxy are conscious of themselves, but at different levels. 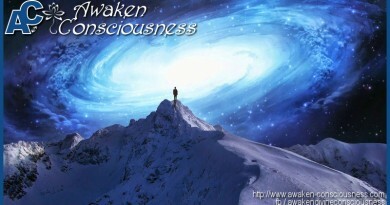 Planet, star and galaxy are the entities that have access to very high levels of consciousness. They are actually more evolved than we are. Far from being a dead planet, our mother Earth is a conscious being with pure potentiality. 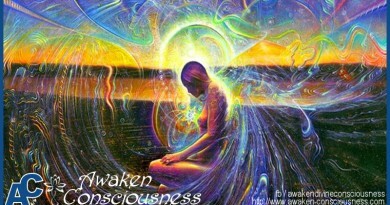 Unfortunately, our society does not know enough about the power of consciousness. So it is not surprising that most people don’t understand who they truly are and the potent power that lies within themselves. If people can utilize even a small percentage of the power of pure consciousness, they will be able to transcend their limits, overcome diseases and become more unified within and without. Then there would be less fighting, more cooperation and love. Dr. Bruce Lipton explains the power of consciousness in terms that easy to understand and grasp and sheds a remarkable light on the human potentiality. This interview was a life changer to us!